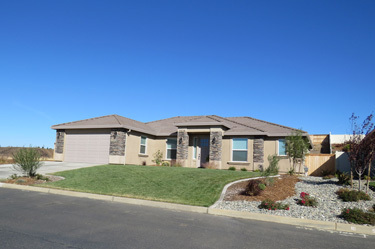 Located on the east side of Redding is Clover Creek Village Gated Community. This neighborhood is adjacent to the very popular Clover Creek Preserve which is a 128 acre open space with a lake of approximately 7 acres. Within the Preserve's boundaries are paved and unpaved walking trails that are nearly level and easy to use. 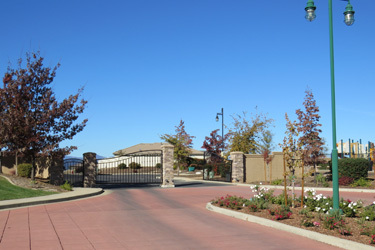 Some of the homes in the 114 lot gated community overlook the preserve and have wonderful views of the lake, open space, and western mountain range including Mt Bally. Amenities in Clover Creek Village include direct access to Clover Creek Preserve. 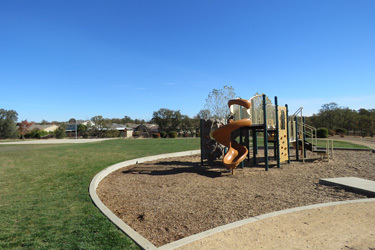 They also have a play area within the neighborhood, large grass area & basketball court. A second section of the subdivision is located to the east, it is not gated. The homeowners association dues are an affordable $115 per month, which takes care of the private streets and common areas. Home maintenance and yard care is the individual owners responsibilities. Homes in the area began to be constructed in 2008 with only a few built at that time, any further building was put on hold by the developer. 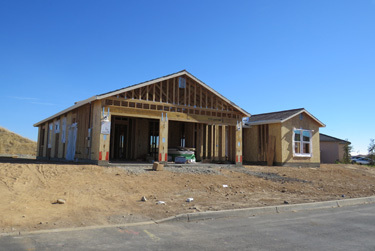 With improved market conditions the homes are now being built at a much quicker pace. The sizes of the homes built range from 1800-2500 square feet. They include tall ceilings, modern cabinets and counters, plus attached two and three car garages.